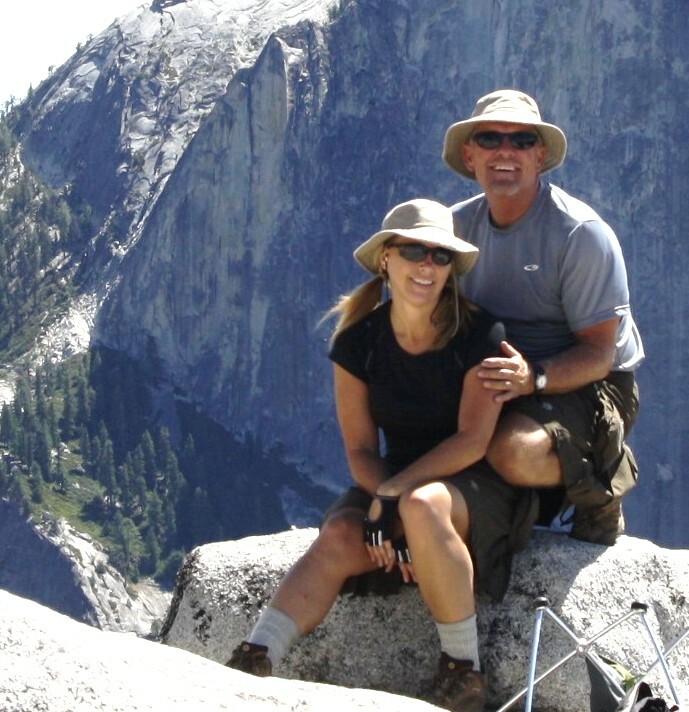 Destinations, National Parks, Nature Appreciation, Nature Rocks! West Maui. Where the nights are as beautiful as the days. Last week, I had the divine pleasure of realizing a lifetime dream. I woke up on an otherwise ordinary Wednesday morning and by day’s end, I fell asleep to the sounds of the Hawaiian shoreline in my comfy hotel bed in Maui. I’m no jetsetter and hopping planes last-minute to Hawaii is not a typical part of my life, but I had an opportunity and I seized it. The trip was short and my time was well-spent. If you go to Maui, you must take the time to explore Haleakala National Park. I didn’t get to see everything I hoped to, so I plan on returning to Maui again some day to finish the job. See my other post Snow in Hawaii: Worth the Trip to see how Maui knocked my socks off with a surprise snow, ice and wind storm at the Haleakala Crater. By the next day, Mark and I were catching views more characteristic of Maui, Hawaii, like the ones below. Several of these photos are from the shoreline part of Haleakala National Park on the Hana Highway. 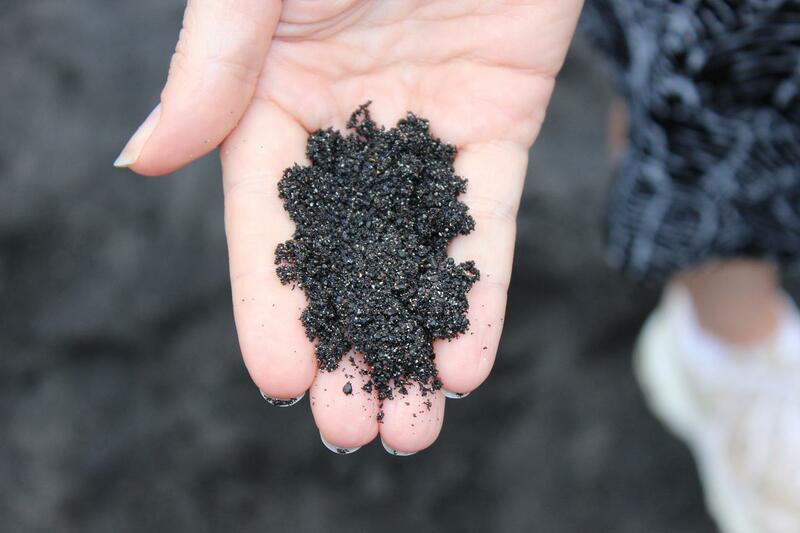 Black lava rock sand beach at Haleakala National Park near Hana on Maui. Stunning. 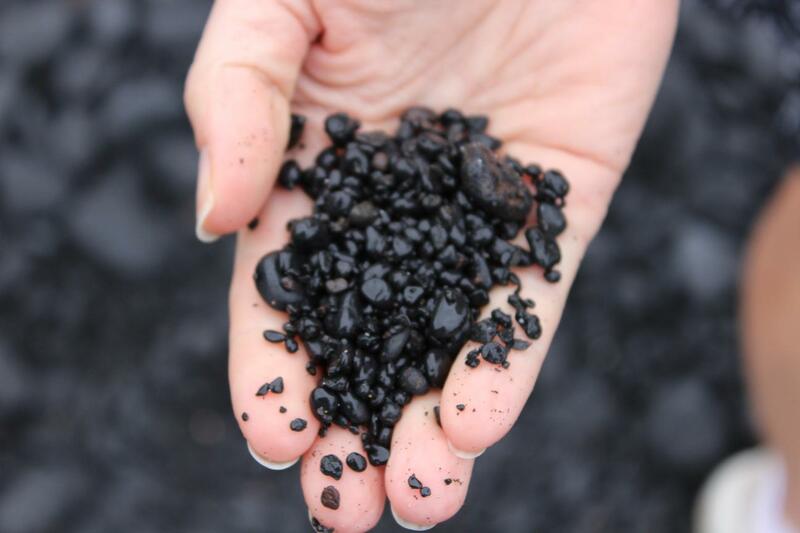 I was utterly fascinated with the smooth black lava rock “sand” which was more pebble-like than sand-like. It’s deep, dark color seemed unnatural at a beach and had at least one redeeming quality (besides its unique beauty): it doesn’t stick to your body the way fine sand does! 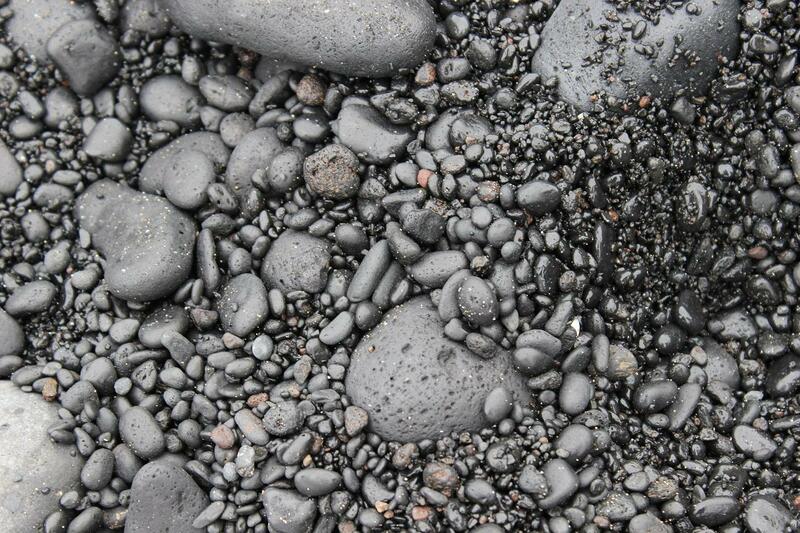 Lava rock sand at the beach at Haleakala National Park.